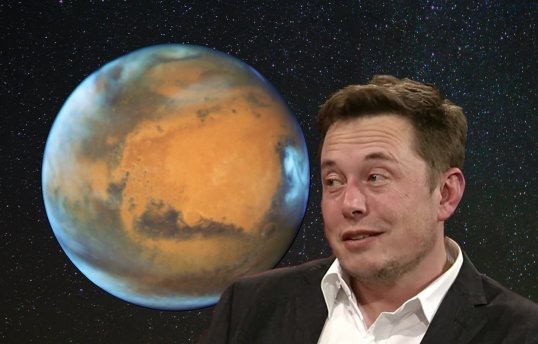 In a WaPo interview, Elon Musk says those who found cities on Mars will know the risks. SpaceX fandom has speculated for years about details of Musk’s ideas, which include the Mars Colonial Transporter concept. The Transporter likely consists of a large first stage rocket and an upper stage spacecraft meant to deliver hundreds of people to the surface of Mars during the late 2020s and 2030s. During the interview, Musk said the first of these transporters could make a test flight as early as 2022, with the first crewed flight following in 2024. As is often the case with SpaceX, these dates are almost certainly too optimistic, but the company tends to eventually deliver on its promises.